How does All Secure keep my personal property safe? Our facilities are well lighted, fully fenced and gated. You will be given a personal code to use with our electronic keypad for entries and exits. To secure your unit, All Secure provides you with the highest quality locks the industry offers. Do you have cameras to monitor the property? Yes we do! All Secure has cameras on site and our professionally trained managers carry out routine security checks for added protection. Do I need to purchase a lock? No. You are provided with a lock to secure your unit when you sign your lease. The locks are the highest quality available in the storage industry. 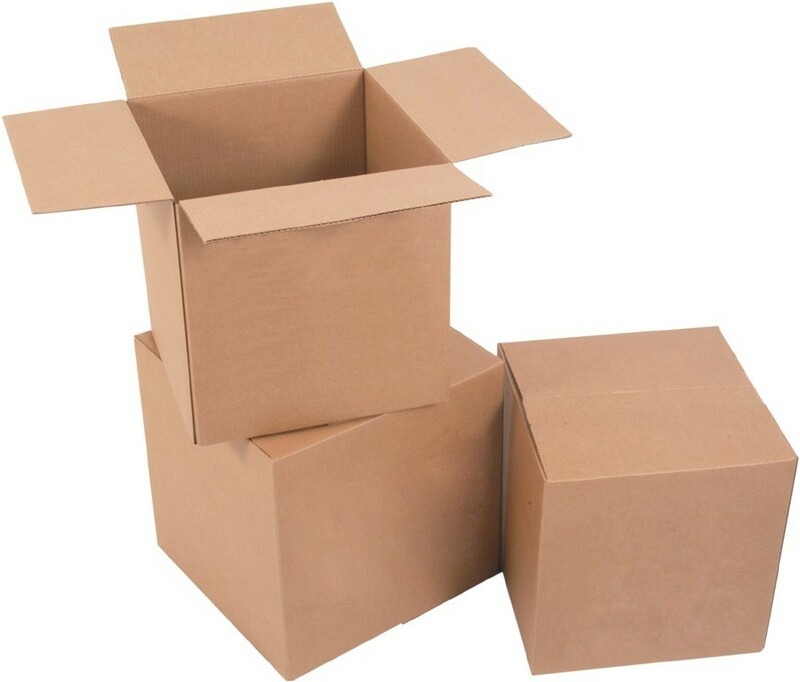 We actually provide our renters with FREE BOXES for an easy moving experience. If you are in need of specialty packing supplies such as bubble wrap, packing tape, or boxes for dishes and wardrobes, we have that too. Do I need a climate controlled space ? Yes, if you are storing more than six months, sensitive equipment, or belongings such as antiques, leather furniture, musical instruments, or other delicate items. What is climate controlled space? Climate controlled units are kept at a comfortable temperature all year. This helps to reduce humidity in the air that can cause wear and tear to your valuables. Climate controlled space is recommended for those storing sensitive items or for a long period of time. Our gate hours are 5am-10pm every day. 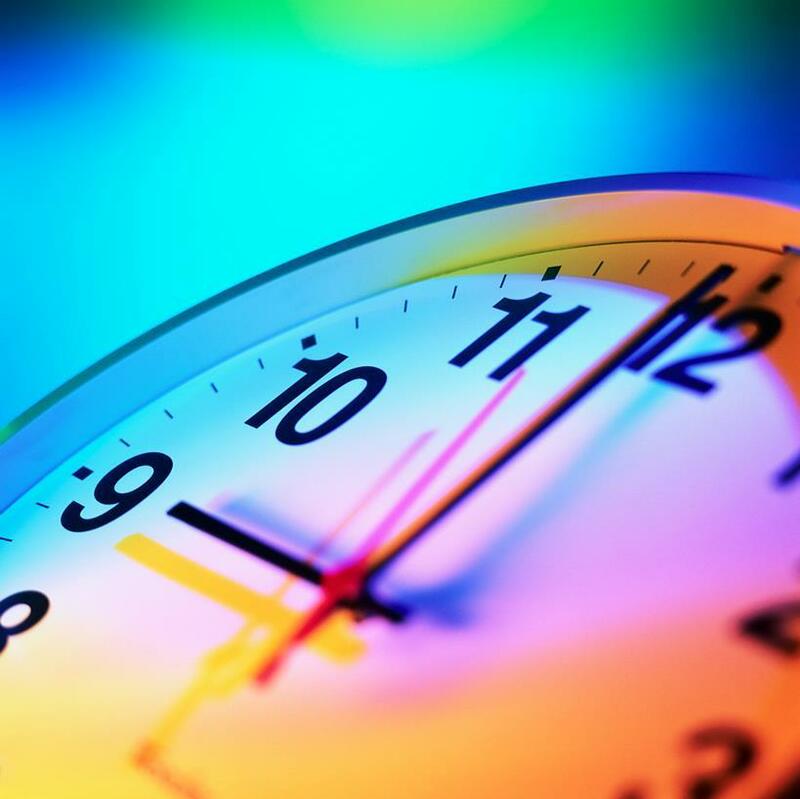 We offer extended hours on a as needed basis. How do I rent a storage space? We have a couple options. You can call us at 574-282-2440 to set up an appointment, stop by the storage facility, or fill out the request a quote questionaire and our storage specialist will contact you. Our lease terms are month to month with a minimun of one month's rent. Just remove your lock and we will know that you have moved out. It's that easy. All Secure offers a number of ways to pay your rent. You can pay online, by mail, by phone, or in person at any All Secure facility. 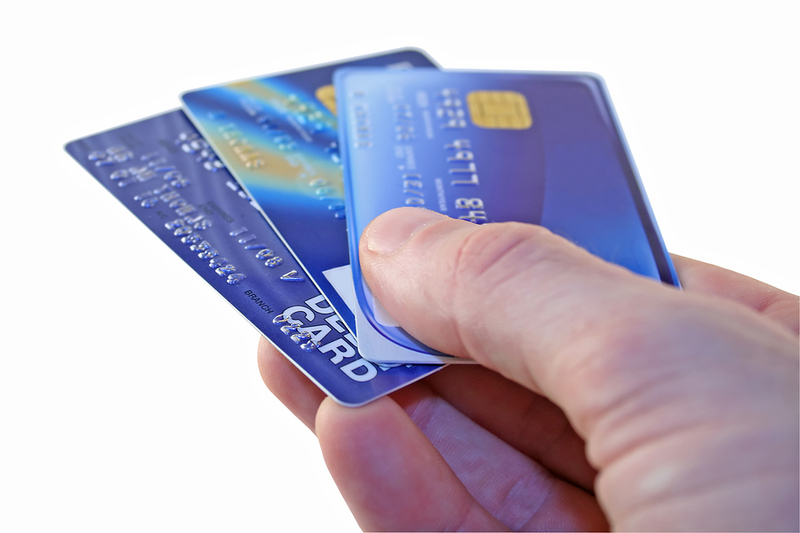 For your convenience, we also offer monthly auto pay by credit card. We also accept payments at Veldman's Automotive Service Center and at Veldman's Marathon. No worries. We offer a 5 day grace period just in case you forgot your payment. On the 6th day your account will be accessed a $15 late fee and your gate code will no longer work until payment is made.